This is part of a new recurring series here on Nerdy DJ called “Website Wednesday” where we discuss the best things you can do to get your DJ site up and running and online. Today we’ll be talking about using WordPress for DJ Websites. Nerdy DJ runs on WordPress, as does my personal site, and the site I’ve created for my DJ Crew. I’ve also consulted other DJs and set up their sites to run on WordPress, so I know I know firsthand why it makes a good solution for DJ websites. It should be noted we’re talking about self-hosted WordPress, not the actual WordPress.com website. Self hosted WordPress gives you a wealth of design and plugin options. WordPress is free, but you’ll need to purchase hosting to make it work. We recommend DreamHost if you’re comfortable with navigating web hosting or WP Engine if you want everything managed for you. The bonus of using WP Engine is everything is backed up on a daily basis, and it’s about as fast as you can get for WordPress hosting. The learning curve for WordPress is relatively low and most people can get up and running in no time. The administration interface makes it easy to add blog posts, update your bio, and add contact forms. One of the best things about WordPress is how many themes are available for it. Changing your layout no longer requires contacting a designer but instead usually just means installing a new theme file onto your site. This makes it easy to keep your website looking fresh and not dated. As a bonus, most properly coded themes are either free or available for $50 or less (a bargain if you’re comparing to hiring a designer). Want to showcase the latest production or mix from SoundCloud? Or maybe that new EPK or party video that you uploaded to youtube? It’s as easy as pasting the URL onto a line and hitting publish. Yeah, it’s that easy. WordPress plugins add extra function to your site allowing you to add features over time. One great example of this is Gigpress, which allows you to easily add your upcoming and past gigs in various places throughout your site. 5. It’s easy to find help! WordPress powers almost 20% of all websites on the internet, which means tons of people are familiar with it. Because it’s so popular it’s very easy to find help when you need it. Chances are there’s someone in your city that can help out, and if not, it’s easy to find a freelancer to help. As we continue this series we’ll point out some ways to extend WordPress and use it to manage your DJ site with it. The next post in the series will highlight some great themes you can use to get a head start on making your website stand out. 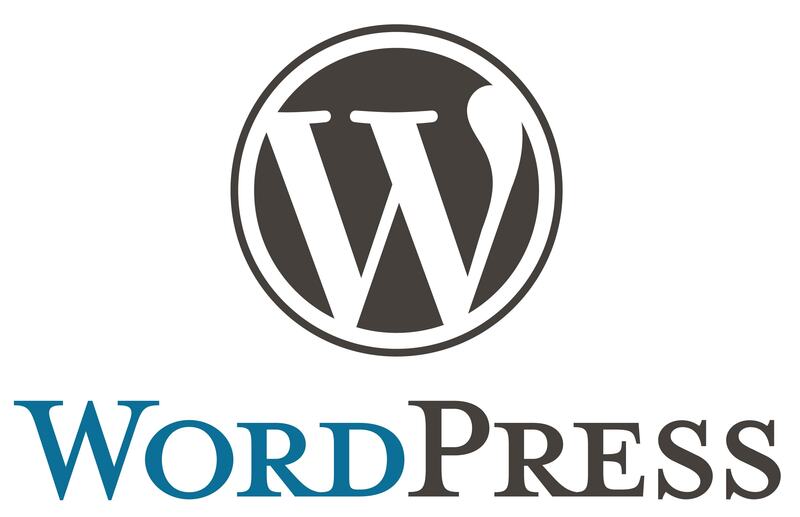 Want to use WordPress on your site but stuck and need help? Contact us for consulting and help!